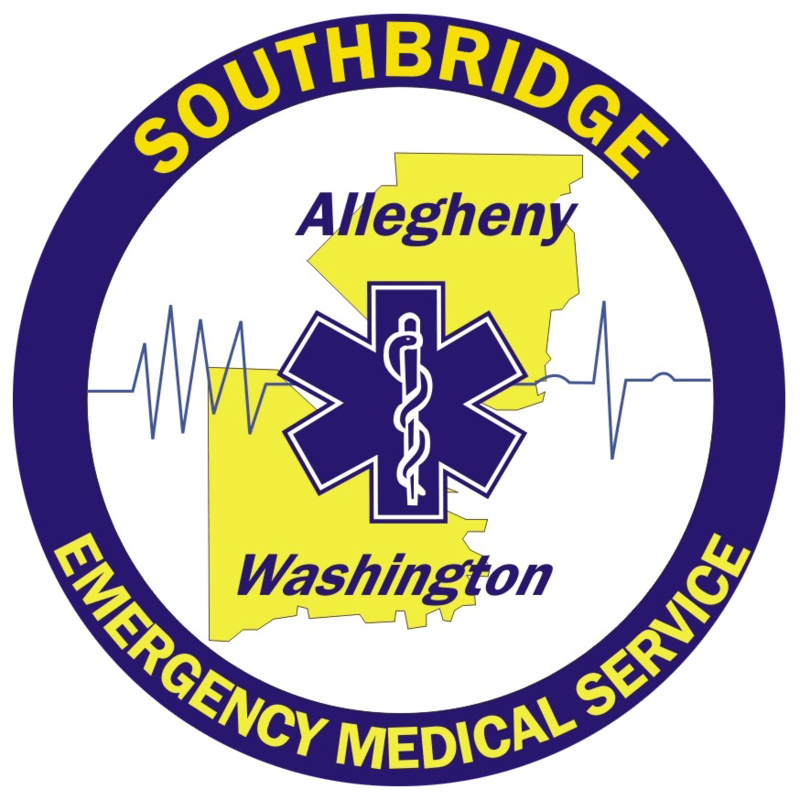 SouthBridge EMS is a charitable, 501(c)(3) organization that receives little outside funding to support our operations. 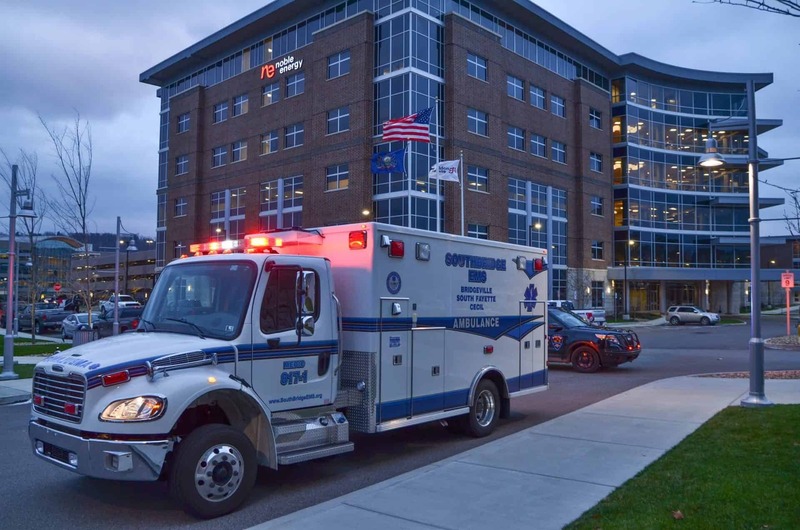 We are able to continue providing the highest quality of care thanks to the generosity of people and businesses just like you. 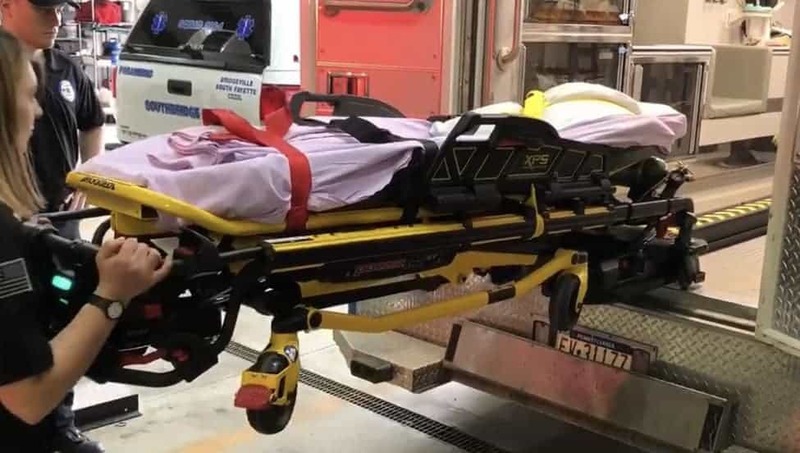 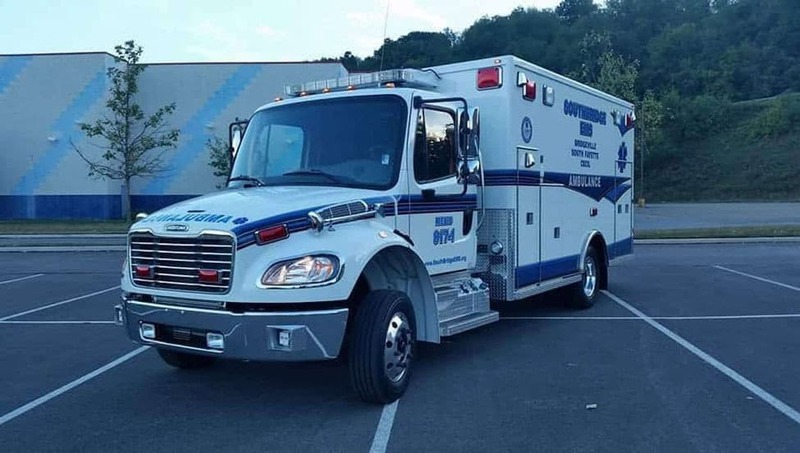 Your donations have helped us purchase cutting-edge technology, specialized stretchers that reduce the risk of injuries to our providers, and even ambulances with advanced safety features. 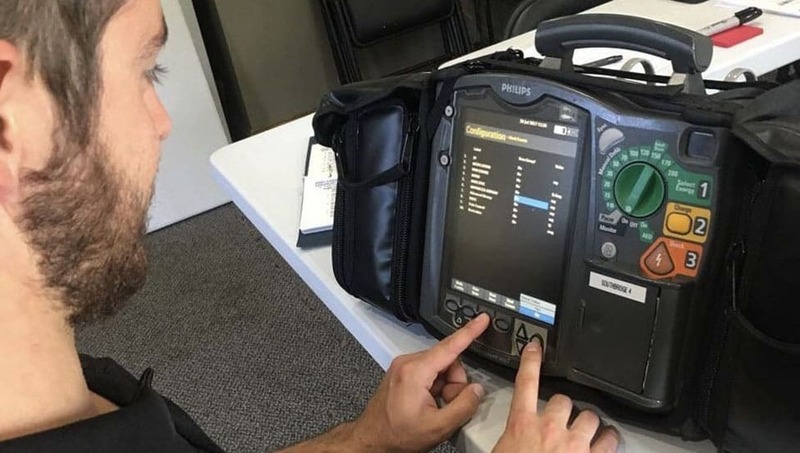 With your continued support, we will move forward; maintaining the cutting-edge technology and providing the lifesaving care that you have come to expect.